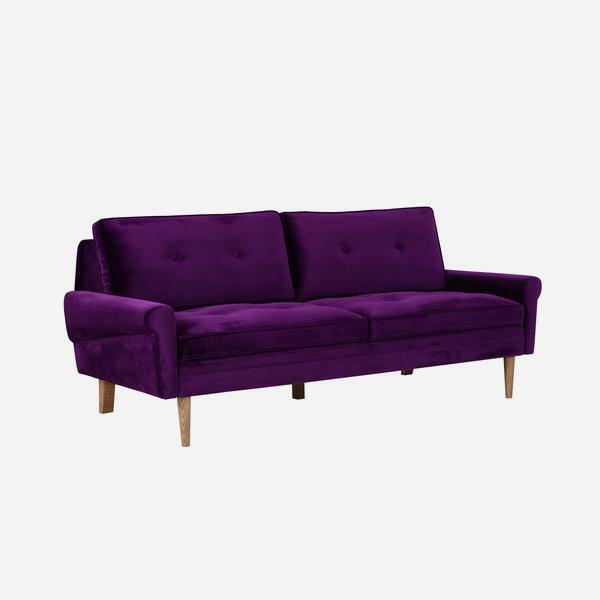 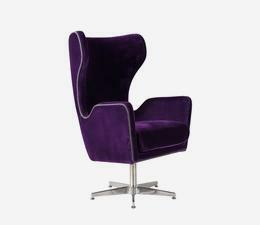 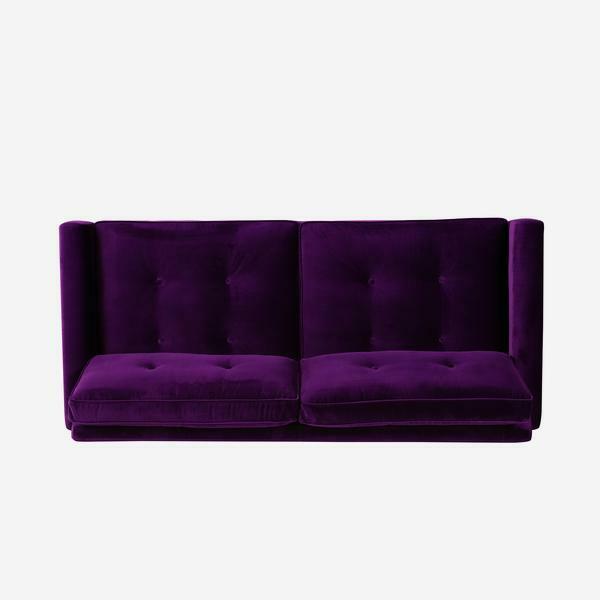 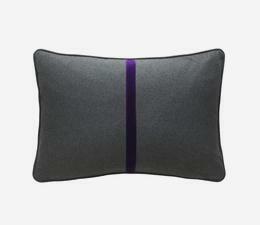 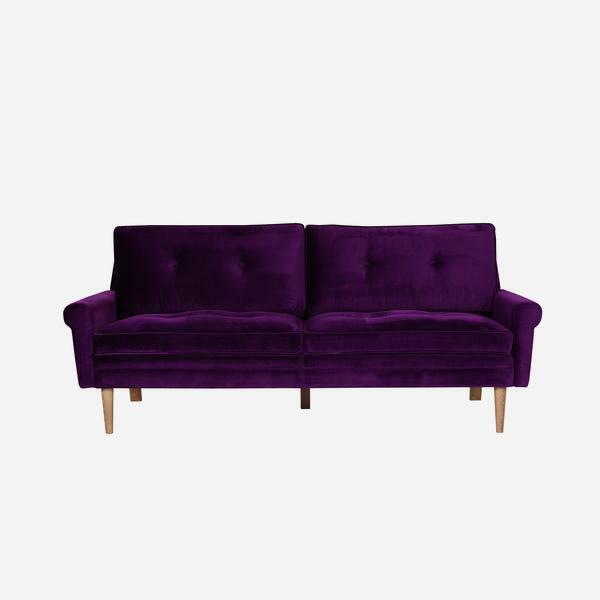 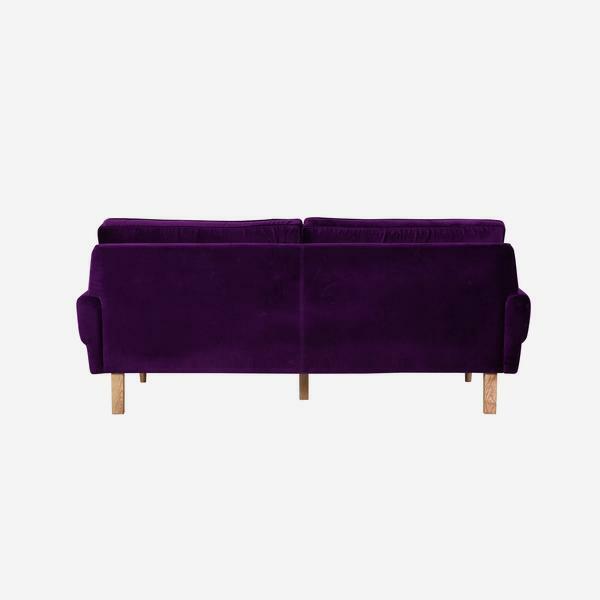 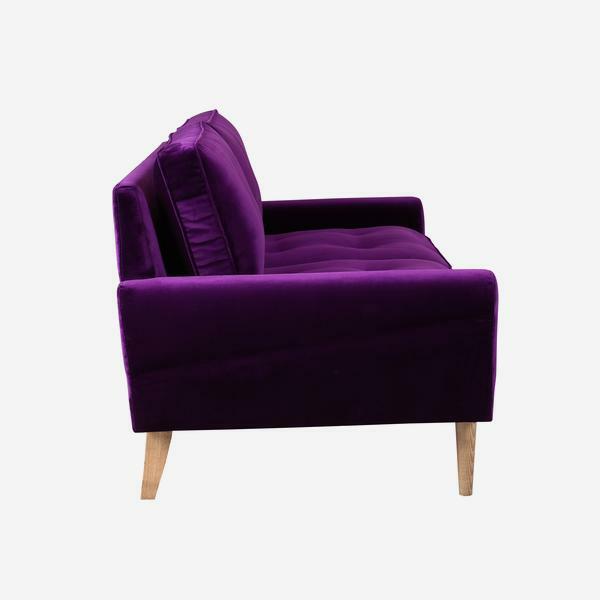 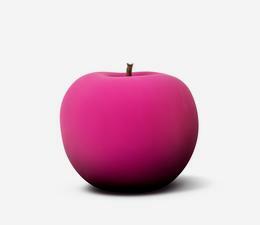 A deep purple velvet 3-seater sofa, Firecracker makes the statement its name would suggest. 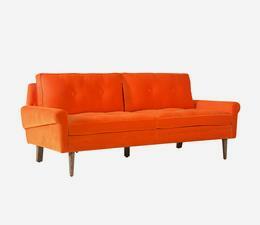 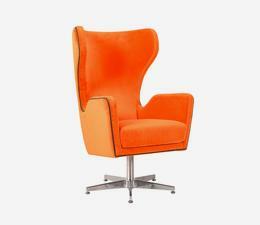 It basks in structured mid-century style, with an upright back and arms and button detail. 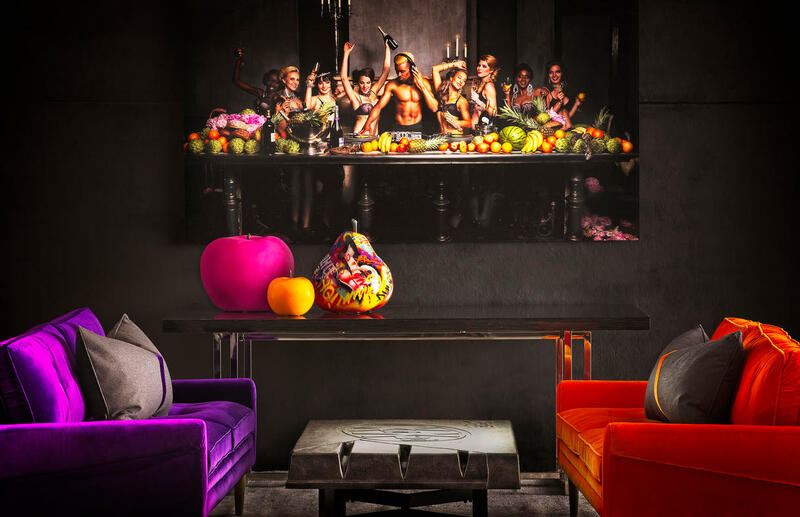 Firecracker adds shameless 70s funk and flair to a room, not for the faint hearted but for the fun.